It’s a fun evening for all ages! Come to a church supper and enjoy delicious pasta (meat sauce / vegetarian / gluten free options) with garlic bread and caesar salad! It’s a fundraiser too, with cash bar, bingo games and prizes, a silent auction, raffle, and more! Why not give mom and grandma a Mothers’ Day treat! 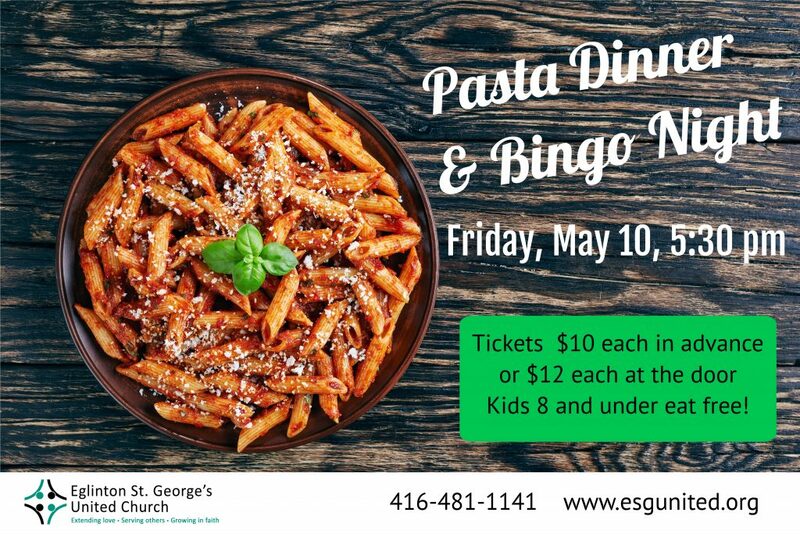 Advance tickets to our Pasta Dinner and Bingo Night are $10 per person – children ages 8 and under can eat for free! Tickets will be $12 at the door, so get yours early. 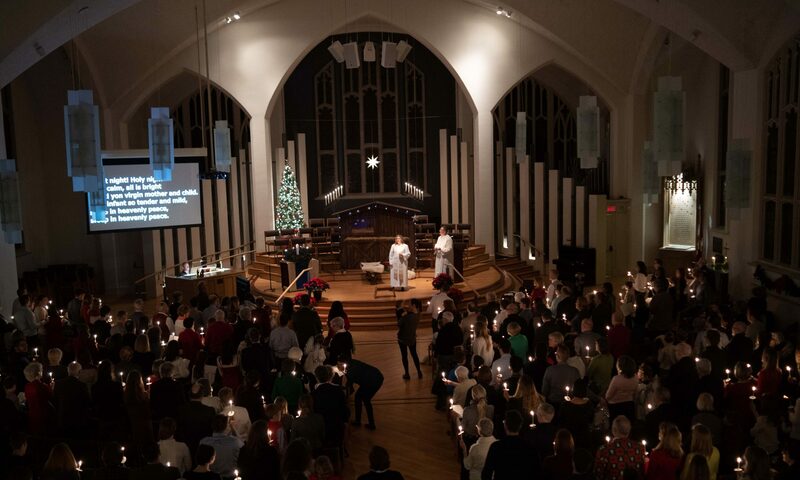 Advance tickets can be reserved online here and are available on Sundays at the church.